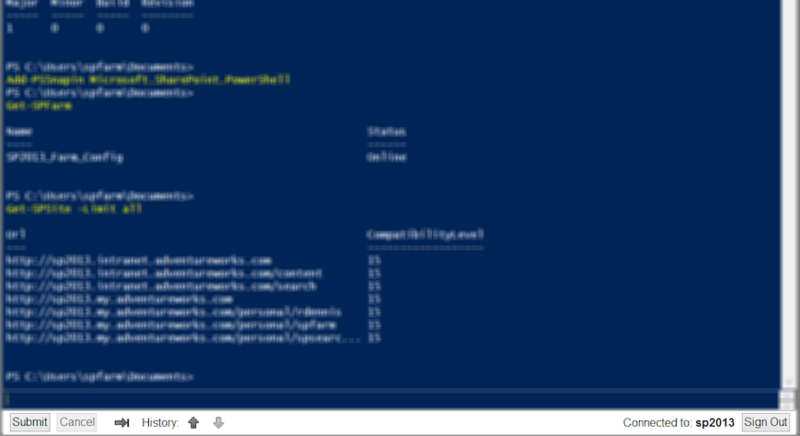 This time I am sharing a small script that allows to create a choice site column through PowerShell. As you can see, the way to create this type of column is the same as if you use the SharePoint server API in a Console Application program in Visual Studio. You can download the script from the following link: How to create a Choice Site Column in a SharePoint Site! 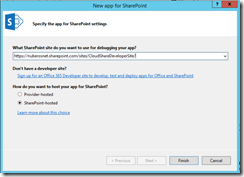 #Definition of the function that creates a New Site Column in a SharePoint Site.